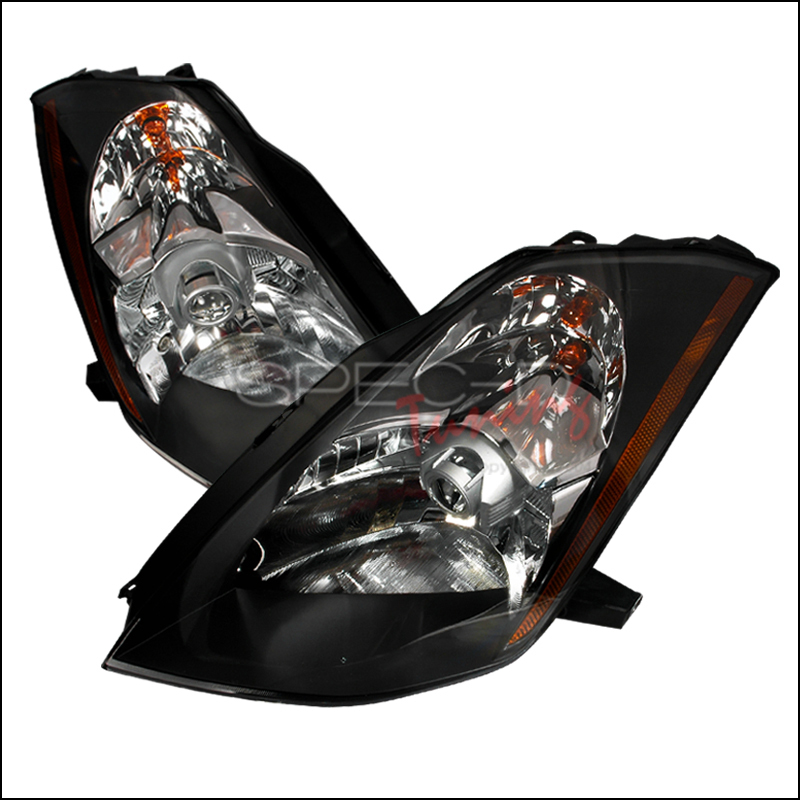 Are you in need of new headlights or tail lights for your Nissan 350Z? 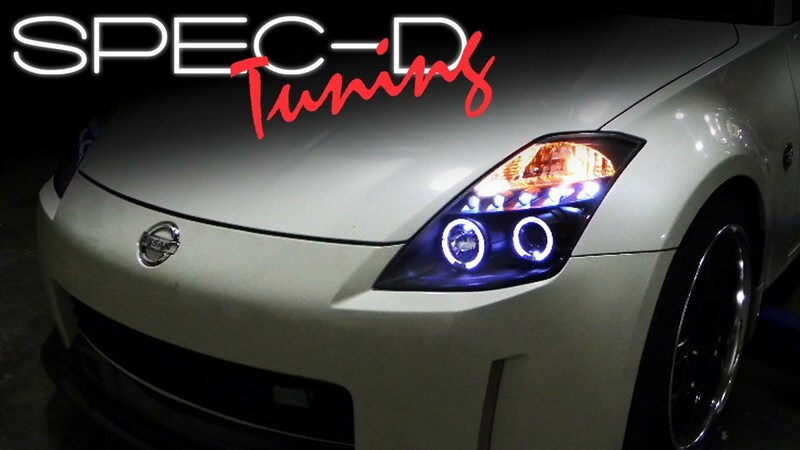 We carry dozens of options to choose from to get your 350Z looking great and lighting up the night time sky. 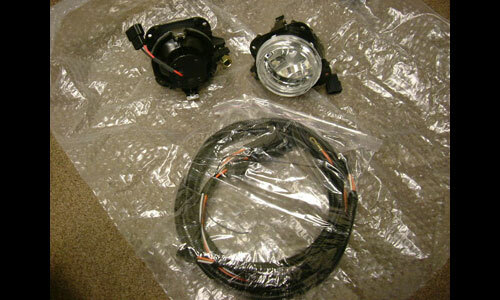 For example over time the lenses of the OEM lights begin to degrade from uv exposure. 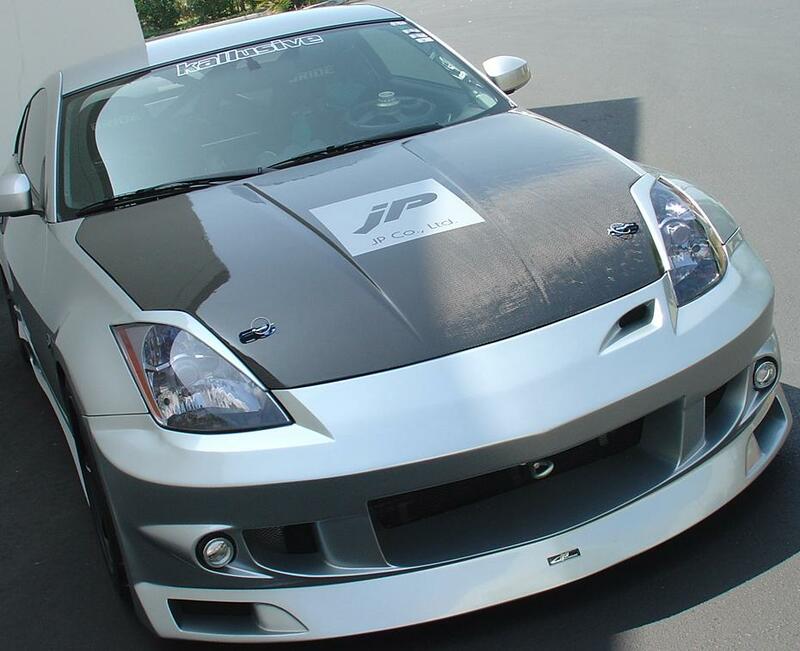 Additionally road debris and weather plays a big role in the condition of your 350Z lighting. When it is time to replace your lights we carry a full selection of aftermarket lighting upgrades to chose from. 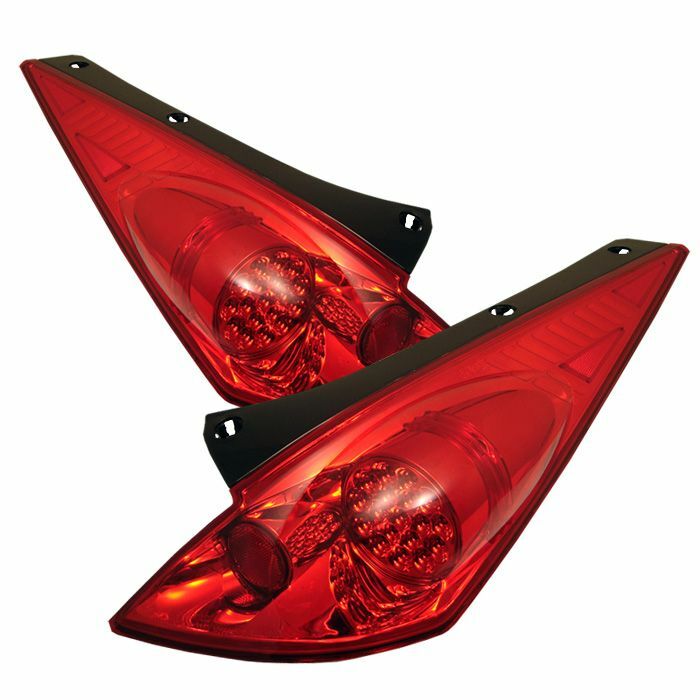 These lights will modernize and give your 350Z a unique look over stock. Finally Driven By Style also carries the parts to make your Z perform and handle as good as we are gonna make it look! In other words we are in the business of making 350Z dreams come true! 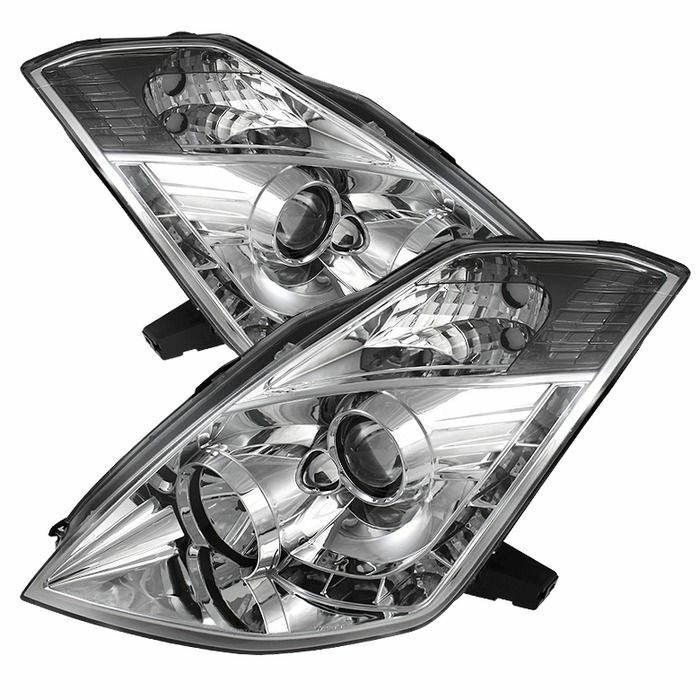 We carry more than a half dozen options for Nissan 350Z headlights. We offer styles in both black and chrome housings. Additionally most of these headlights are projector headlights which have a more precise beam and improved output. Secondly many of these headlights also feature LED accents that give them amazing style. 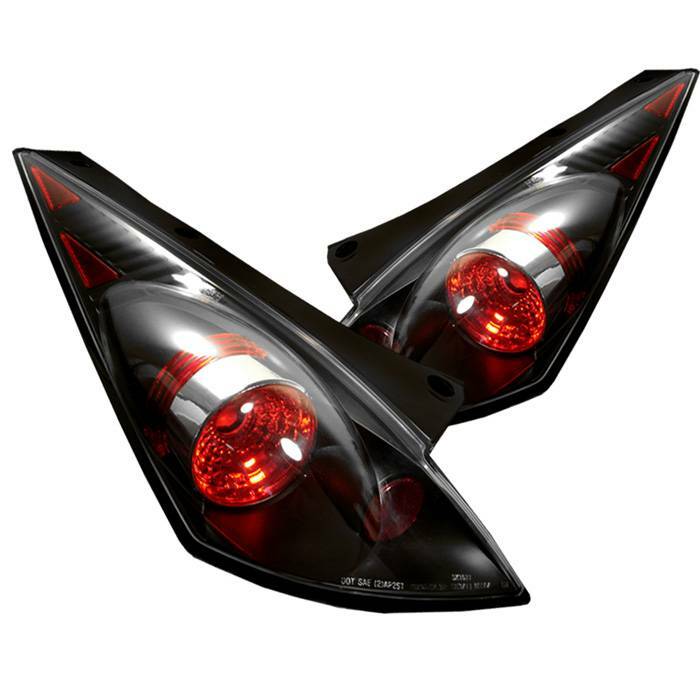 If you are looking to upgrade your 350Z tail lights you have to check out these sleek LED tail lights we carry. Available in black, chrome and red housings.